Welcome to the new style MK HeroClix post. I have decided to split the DreamClix section away from the MK HeroClix post. 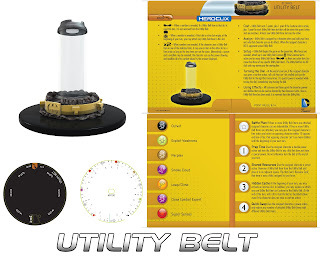 On weeks when was HeroClix does not happen the MK HeroClix post will be just a HeroClix news post and I might throw is a DreamClix idea to as a post filler. 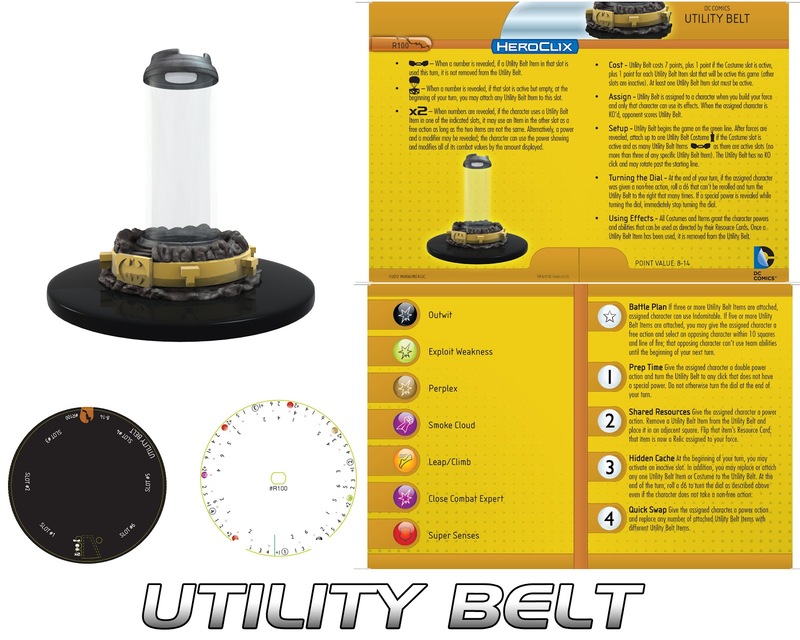 First off the HeroClix news for this week. This week there were previews of Catwoman and Selina Kyle from DC Batman; Utility Belt and Gas Pellets/Smoke Grenade from DC No Man’s Land; and Fire DC Streets of Gotham. Also DC Batman and The Hobbit An Unexpected Journey has been released this week. There was no HeroClix this week as Darren called off last moment. No clue at the moment what next week game will be. There will be a special UK HeroClix Reunion replacing the DreamClix 7 post on Monday, it will cover what happens on Sunday. Due to my mum going to hospital due the week next week and too much time off during the November/December Christmas period, I will not be going to the reunion on Saturday now. Now for the filler idea which it is Jirōbō Ikkanzaka from Bleach. Jirōbō Ikkanzaka is the former 4th Seat of the Seventh Division. He is the younger brother of Jidanbō Ikkanzaka. He is also known by the nickname Kamaitachi (sickle weasel). He should have Running Shot, Blades and Super Senses. He should have about five clicks of health and starting combat values of Speed 9, Attack 9, Defence 17, Damage 2 and Range 6 with three targets. 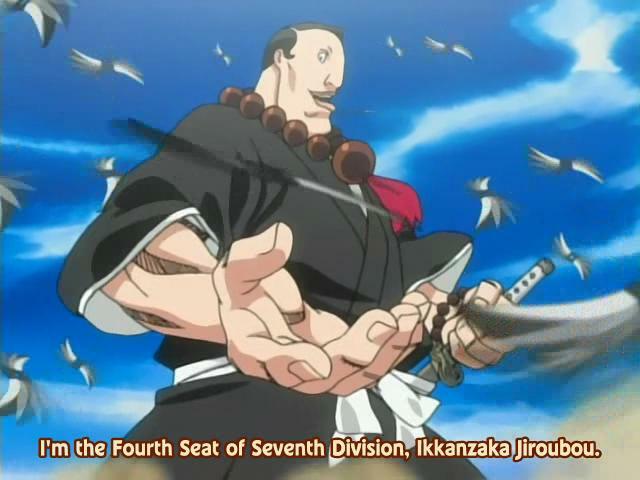 He should have the Soul Reaper team ability and the keywords Soul Reaper and Division 7. The next Bleach idea should be Karin Kurosaki.